Joomla 3 canonicals are often incorrectly generated, and Joomla 2.5 does not output canonical links at all, which can result in many duplicate pages for your content. Other extensions solved this problem only partially or incorrectly. 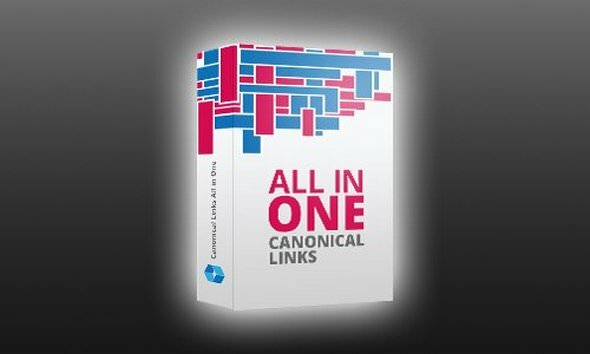 We applied our long experience with Joomla to create Canonical Links All in One, a comprehensive solution to rule them all!